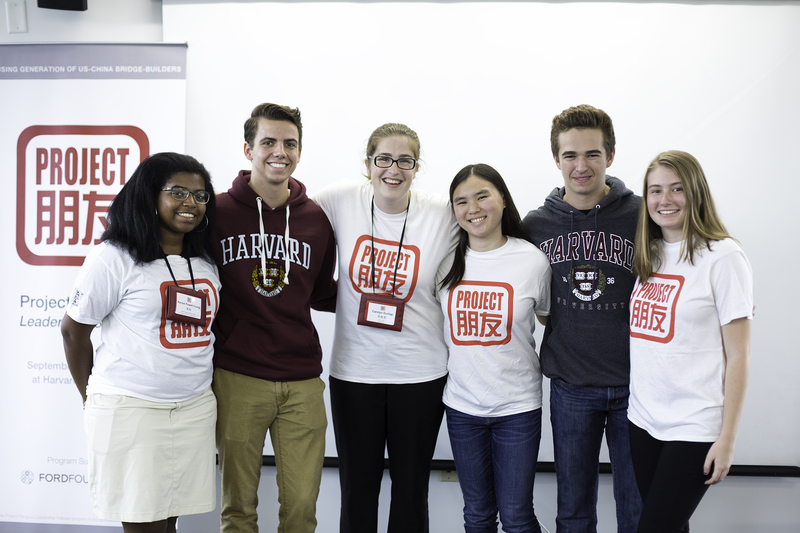 This September 15th-18th concluded our 5th Project Pengyou Leadership Training Summit, where 45 dedicated and passionate young US-China bridge-builders from schools around the US spent 4 intensive days at Harvard honing their leadership skills. 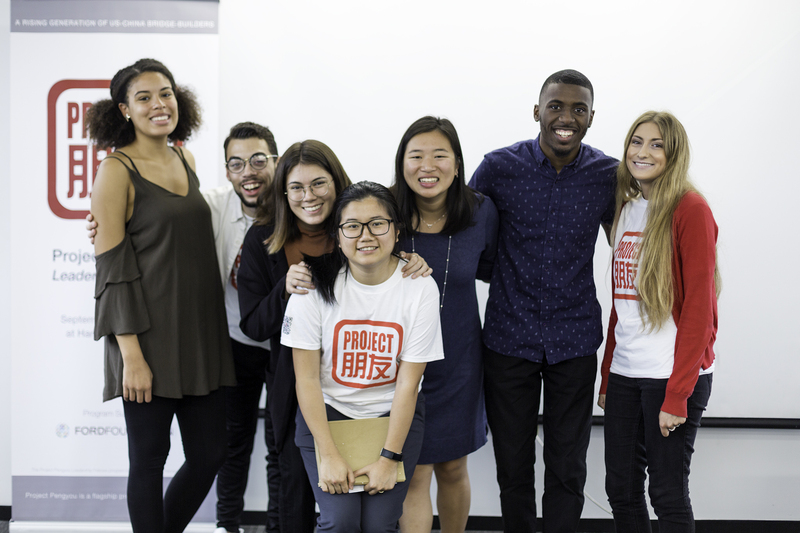 This year, we had our largest cohort ever, with 45 students from 42 colleges, high schools and universities as well as 13 Fellow alumni and supporters returning as coaches, trainers, and volunteers. 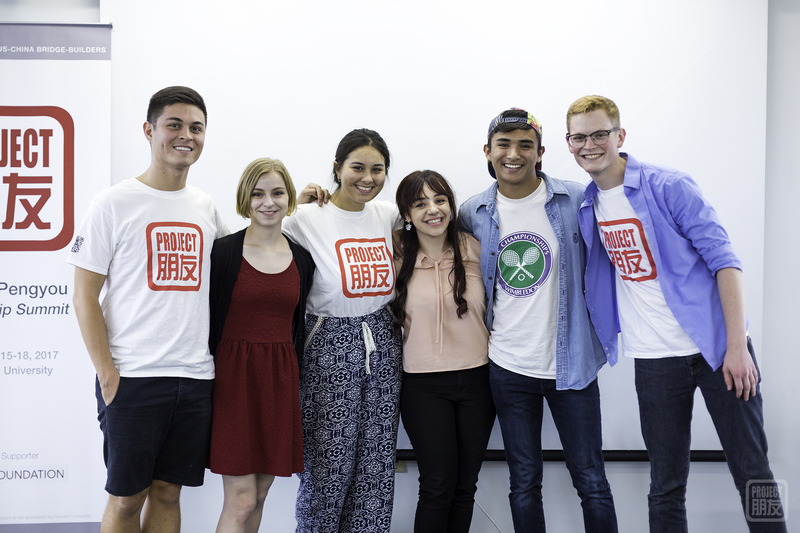 We were also thrilled to invite 5 wonderful guest speakers and performers who spoke to our motivated Project Pengyou chapter builders. We began the training as we have in years past – with stories. Holly Chang, Founder of the Golden Bridges Foundation, began by setting the context of the story of China and America, showing that our two nations have been connected throughout history, since the birth of the US. That foundation of exchange is often overlooked, and without understanding that shared history, we may not have a full understanding of modern US-China relations and the challenges we face. 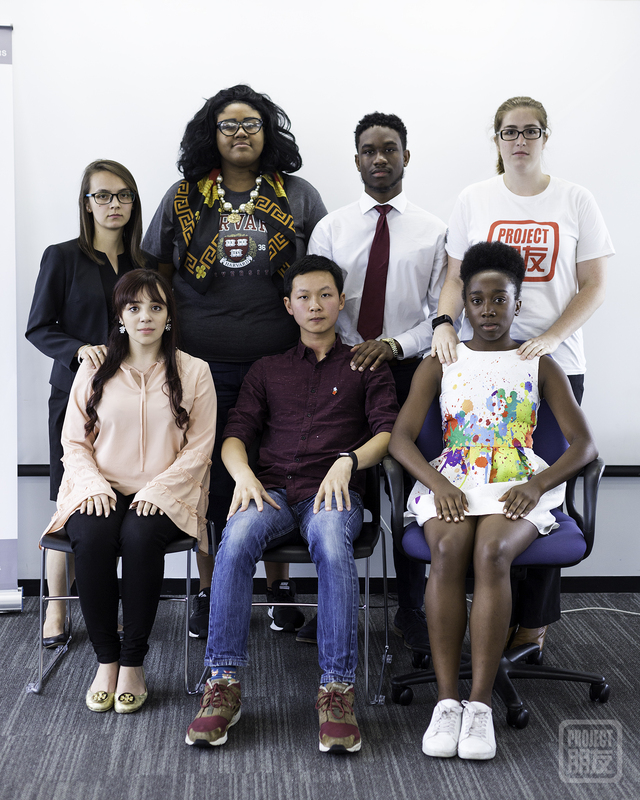 All of the Leadership Fellows have had their own experiences in both the US and China and are now part of that history as well. 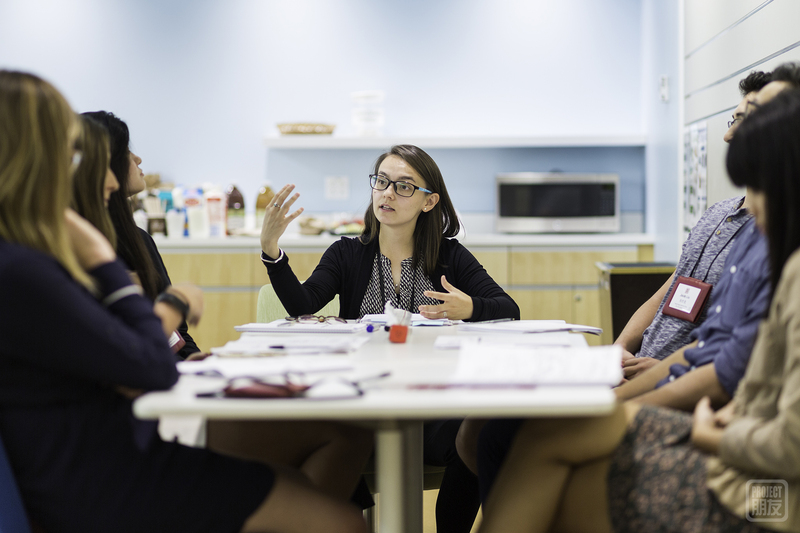 Each fellow shared their own stories of hope and uncertainty, pain and joy. These stories that connect all of us through our shared experiences also empowered us. They remind us that each of us has our own individual part to play in improving the relationship between China and America. 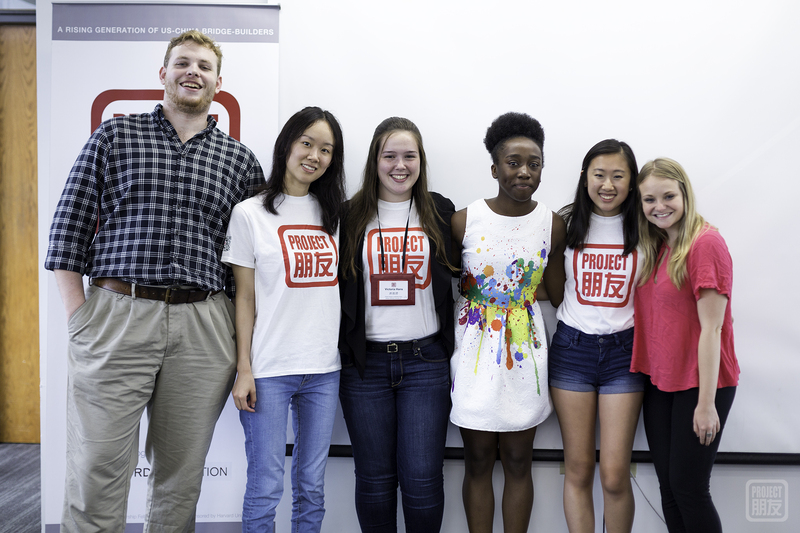 In addition to developing their public narratives (stories of why they are called to be a US-China bridge-builder), Fellows learned how to build strong leadership teams for their Project Pengyou Chapters. 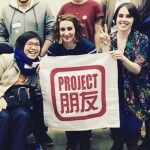 It’s no secret that the change in administration in the U.S. has caused uncertainty both at home and abroad; Project Pengyou Chapters across the US have worked hard to address this. 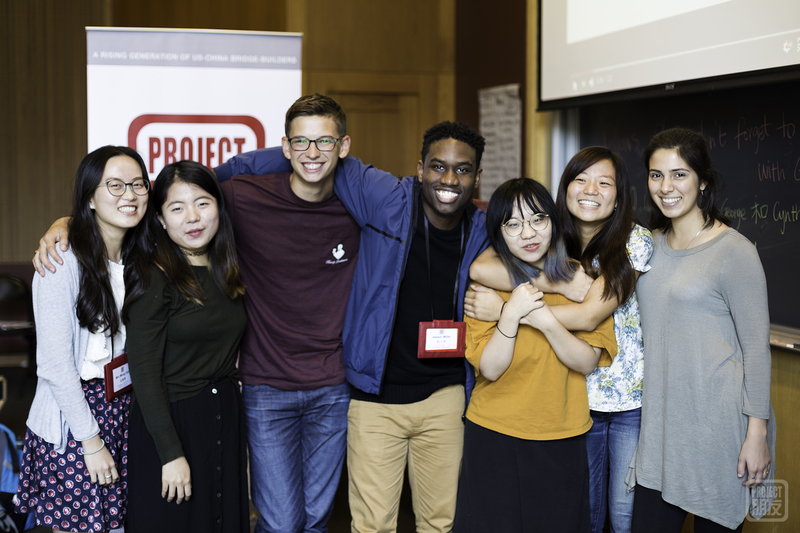 Striving to bring humanity, unity, and friendship to their respective campuses, there has been a renewed sense of urgency across the network to work hard together to build bridges of cross-cultural understanding. Rachel Powell-Young – D.C. International School, Washington D.C.
Sophie Shoultz – Georgetown University, Washington D.C.
It’s hard to imagine making close friendships in such a short time, but the skills we learned, the stories we told and the friends we made over those four days will stay with us long after leaving the classroom. 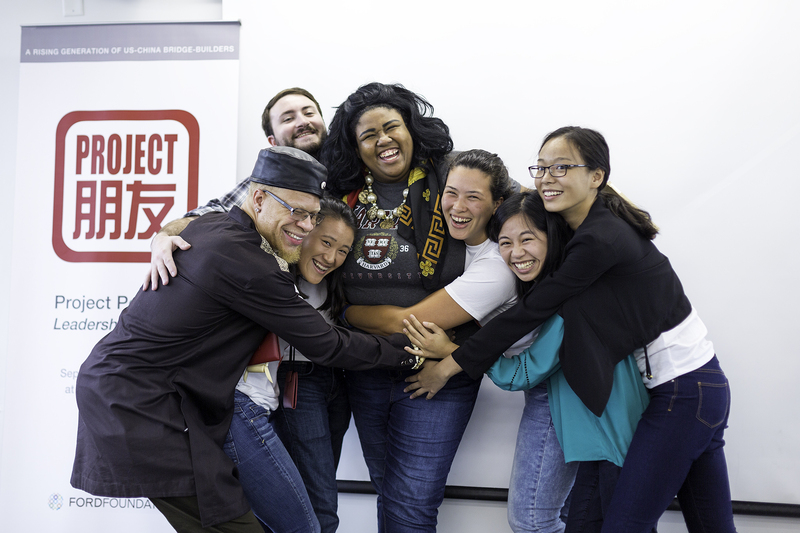 Though this group came from a diverse array of backgrounds and experiences, they all shared a desire to be a person that builds bridges in their communities, and that means even the most unlikely friendships can form. 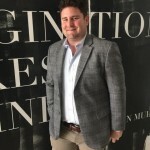 Especially powerful is the fact that there are many fellows who continue to contribute beyond their fellowship – coming back to serve as coaches, advisors, and even volunteers, for no glory other than the wish to pay it forward. This year, we also had some incredible guests who had stories of their own. 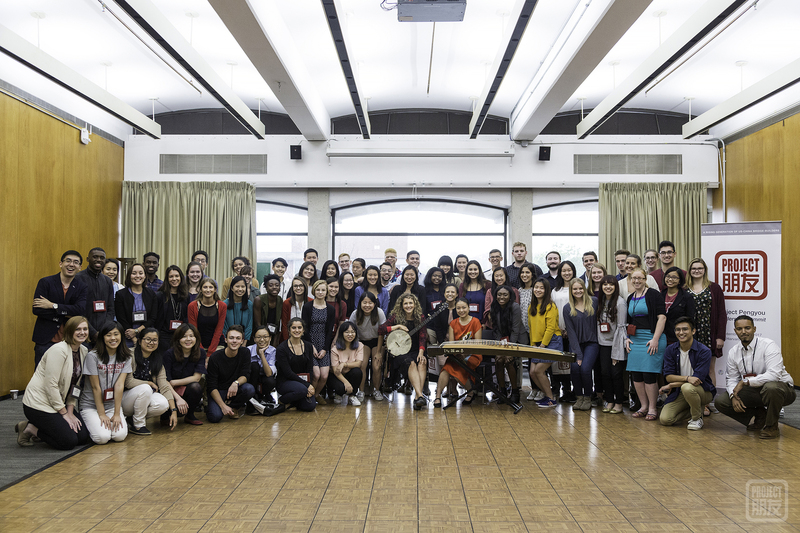 On the first evening, the dynamic banjo and guzheng pickin’ duo, Abigail Washburn and Wu Fei, joined our Fellows to tell the story of how they met, became friends and started making beautiful music together. On Day 3, we heard thrilling tales told by David Barboza, the Pulitzer Prize-winning correspondent and former Shanghai bureau chief of the New York Times. His amazing insight and work as a journalist in China was a rare treat and inspiring to all of us who believe in the power of human stories to create change. Finally, on the last day we had back-to-back special guest speakers from Harvard – Dan Murphy, the Executive Director of the Fairbank Center for Chinese Studies, and the Harvard China Fund, and Dr. Graham Allison, Professor of Political Science at the Harvard Kennedy School who is a giant in the field of US-China and author of the book,”Destined for War: Can America and China Escape Thucydides’s Trap?”. 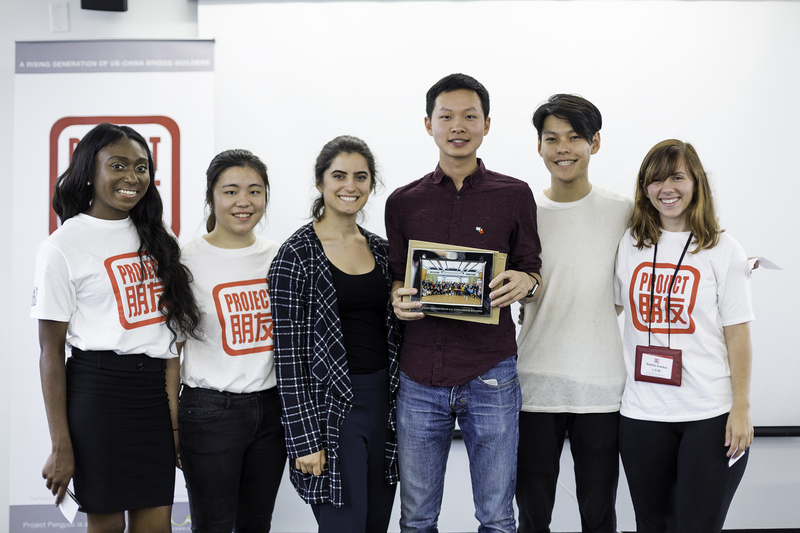 These two speakers shared their expertise on US-China relations and advice for students looking to find a career in the space. 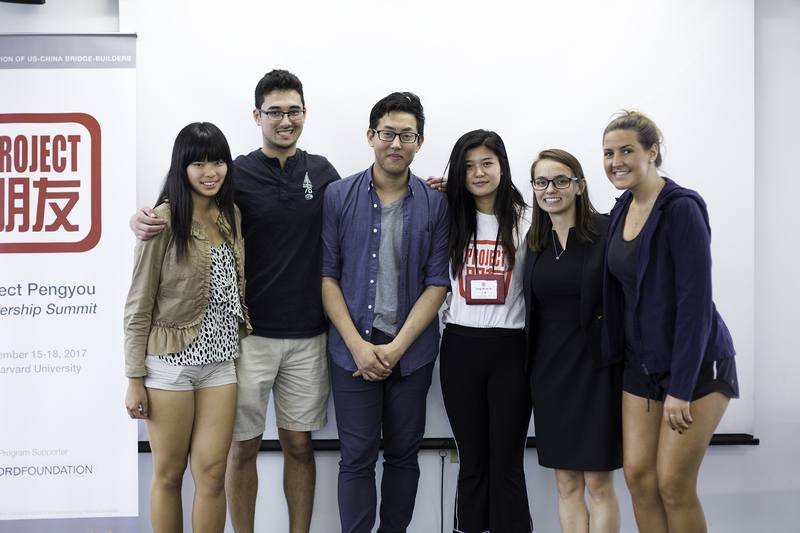 New friends and old and a star-studded cast of speakers made for one unforgettable weekend! Here are some of our other favorite memories from the Summit. For more photos, check out our full photo album. We would also like to extend a BIG THANK YOU to all of the coaches, summit trainers and our summit assistants and volunteers, who poured their hearts and souls into this summit, sacrificing sleep and downtime to make this event really special. Getting to know each of you and having the opportunity to learn from each other is a privilege, and we’re excited for the year ahead! 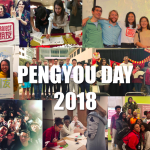 You can also learn more about the Project Pengyou Leadership Network by reading about the Spring 2014, Fall 2014, Fall 2015, Fall 2016 summits here.